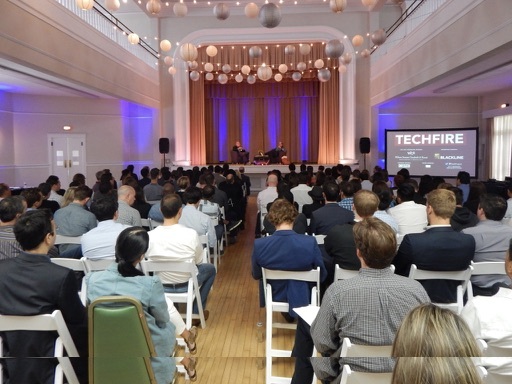 Thanks to everyone who joined us for TechFire’s Spring 2019 Conference • March 20, 2019 in Playa Vista! 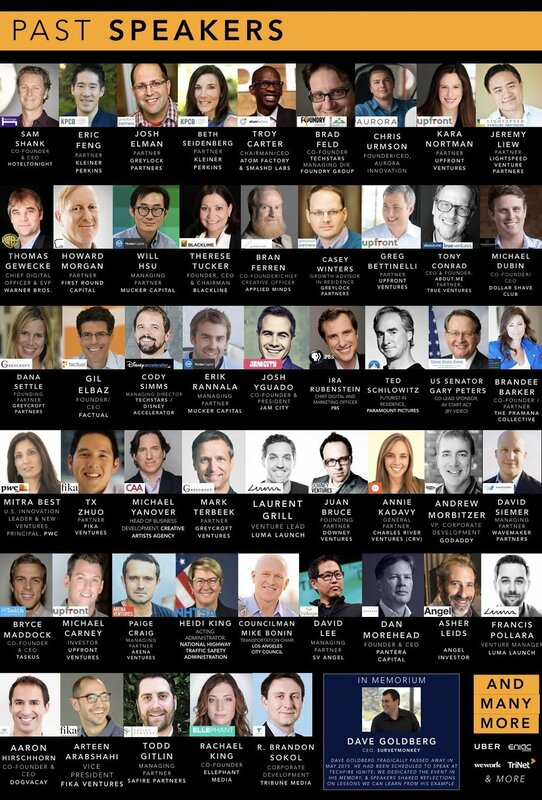 TechFire's has done more than 40 events since 2013, featuring high-profile founders, leading VCs, and senior executives from blue-chip giants. 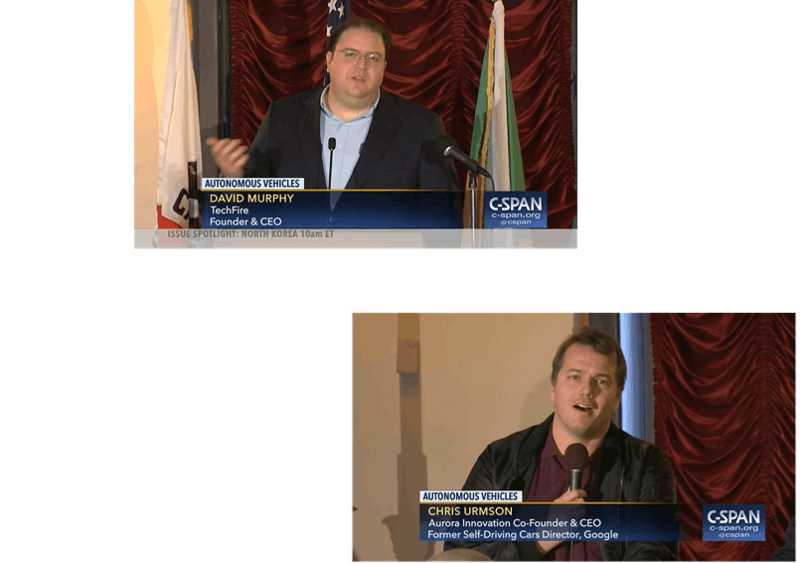 TechFire recently hosted many of the nation's top self-driving car leaders, from Chris Urmson (Co-Founder & CEO, Aurora / former Director, Google Self-Driving Car Project), to Heidi King (head of NHTSA), for a summit that was broadcast on national TV. TechFire is trusted by governments and leading companies to develop and implement tech economic development strategies, and to organize events with titans of tech. 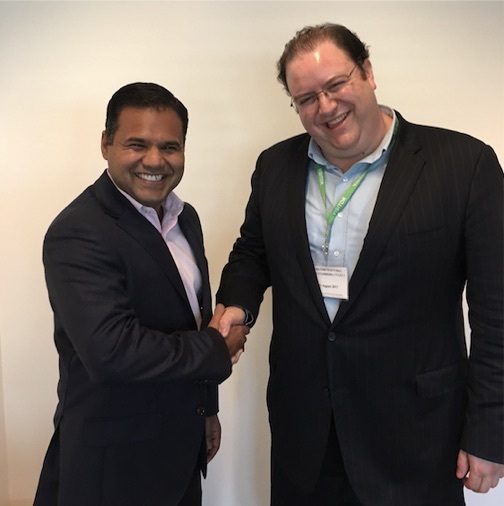 Pictured: London Deputy Mayor for Business Rajesh Agarwal (left) with TechFire CEO David Murphy (right). Clients include the City of Burbank, Fairfax County Economic Development Authority, and more. 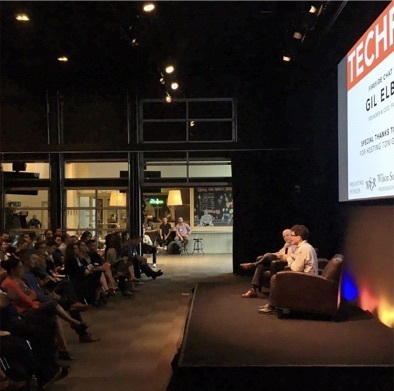 Featured in Techmeme's list of nationally & internationally significant tech events, TechFire has hosted more than 30 events featuring titans of tech, from high-profile founders to leading VCs and senior executives from blue chip giants. 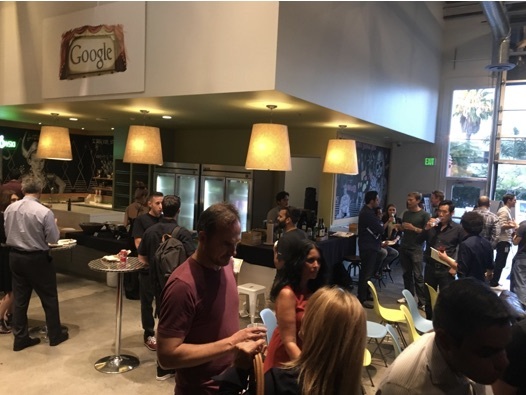 From talks by leading VCs and founders from Silicon Valley and San Francisco, to intimate fireside chats hosted by companies like Google, our events provide a great chance to network with tech leaders and to hear from some of the biggest names in the startup world. 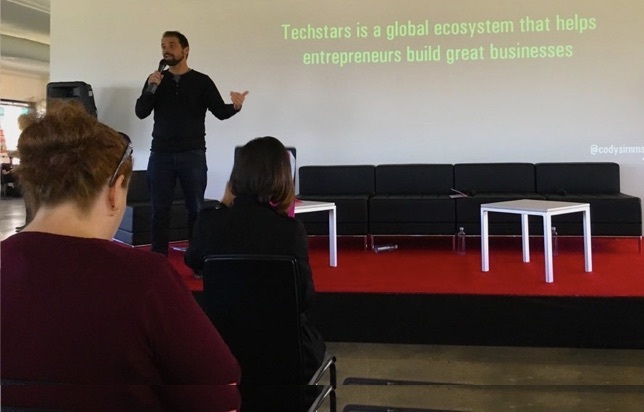 We partner with Fortune 500 companies and leading brands who sponsor our events, and TechFire also consults for governments, helping them build thriving startup ecosystems. Sign up for our mailing list to receive invites. Since 2014 we have been honored to partner with Wilson Sonsini Goodrich & Rosati as presenting sponsor for more than twenty events in L.A.’s Westside. Nov. 13, 2018: The Future of Augmented & Virtual Reality. June 27, 2018: The Future of Mobility. 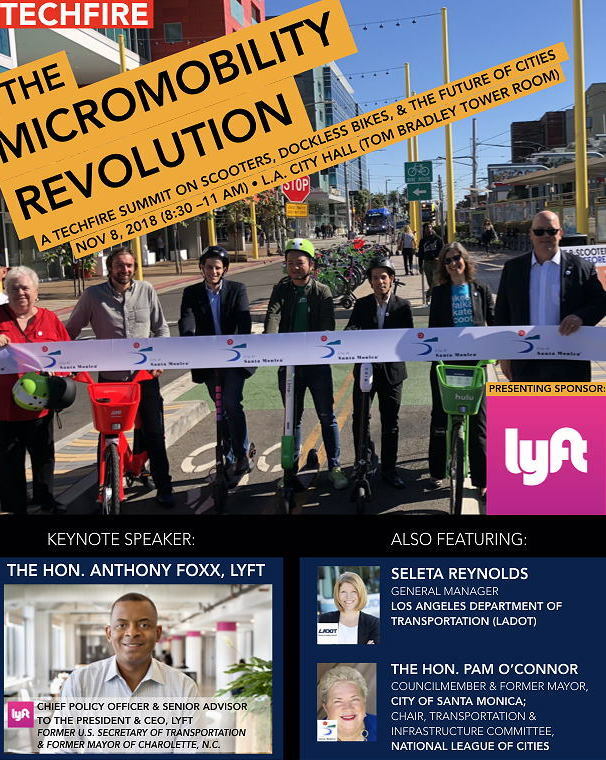 Featuring executives from Bird, and other companies shaping the future of transportation. 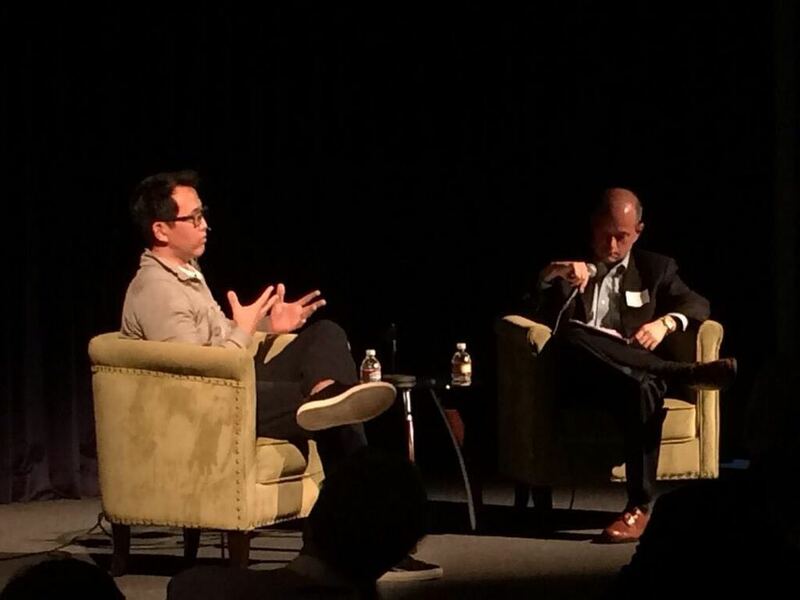 Starting in 2014 and for several years, we hosted fireside chats with leading venture capitalists and founders, then in 2017 we evolved the fireside chat series into a new series of thematic events, called the Road to Series A, designed to help founders prepare build and grow their startups, from scratch, to Series A funding. Each 2017 event focused around a different topic: In December, we focused on Building a Team. 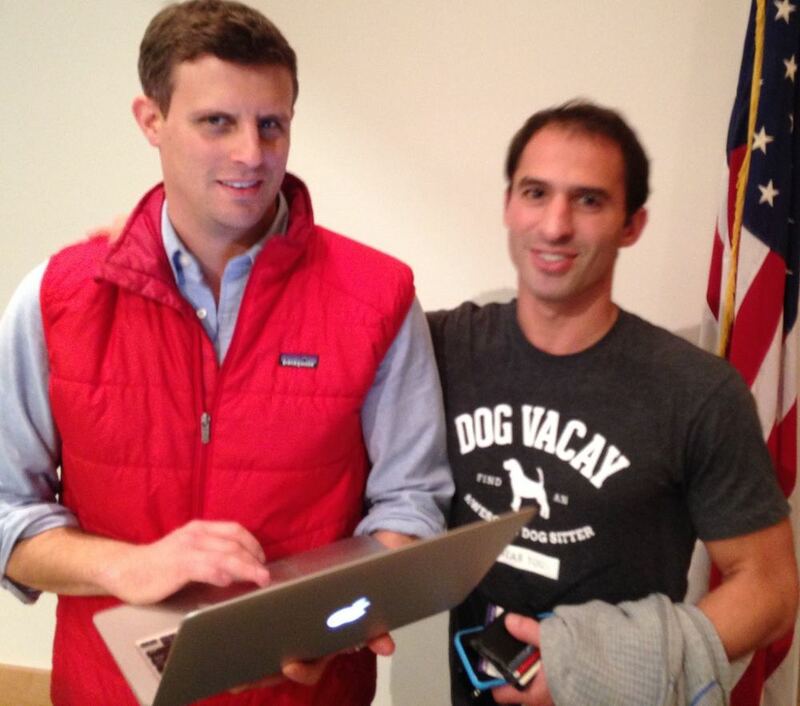 Before that, on September 13, we talked growth strategies, featuring Greylock Partners' Casey Winters, an advisor to Airbnb, Reddit, Tinder, Eventbrite and other leading companies, and the former Growth Lead for Pinterest. 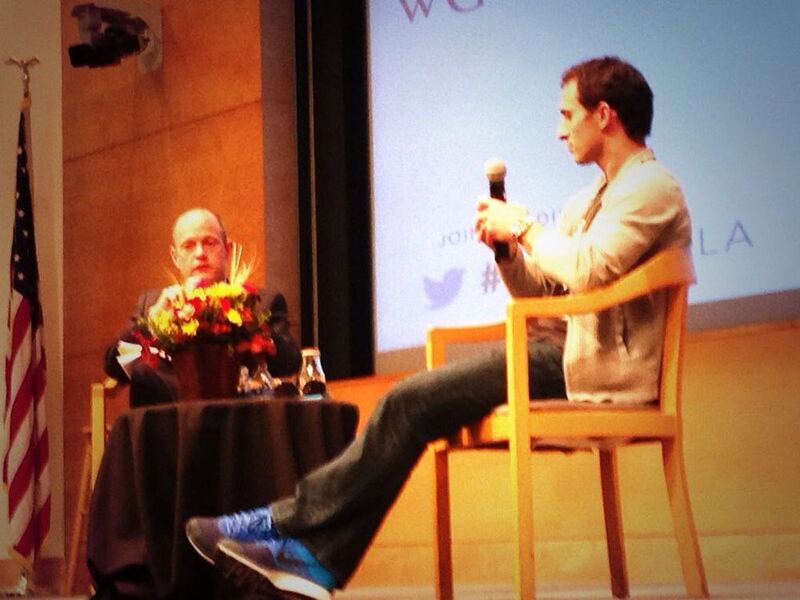 On July 26, we focused on seed funding, and on April 19 at Google LA we looked at product/market fit. We have a long history of events, going back to 2014. For just some of these events, visit our profile on Eventbrite. June 2018: A Fireside Chat with VC Saar Gur, Partner at CRV. May 2018: a hands-on look at VR and the HTC VIVE. April 2018: the future of internet privacy. Details. 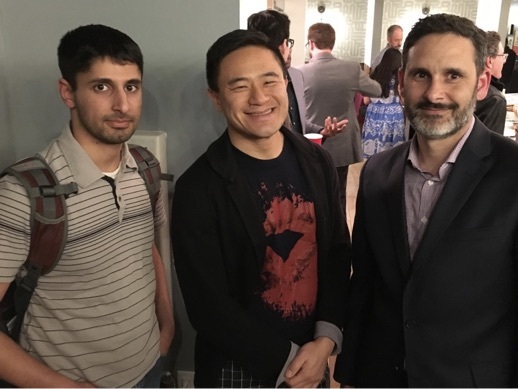 Oct. 2017: celebrating a local Burbank tech success story. Details. And many many more events in 2017, 2016, and 2015. TechFire and the Fairfax County [Virginia] Economic Development Authority (FCEDA) have partnered together to present events in 2018 and 2019. The 2019 event was on cybersecurity, big data, and expansion opportunities to Fairfax County, Virginia. 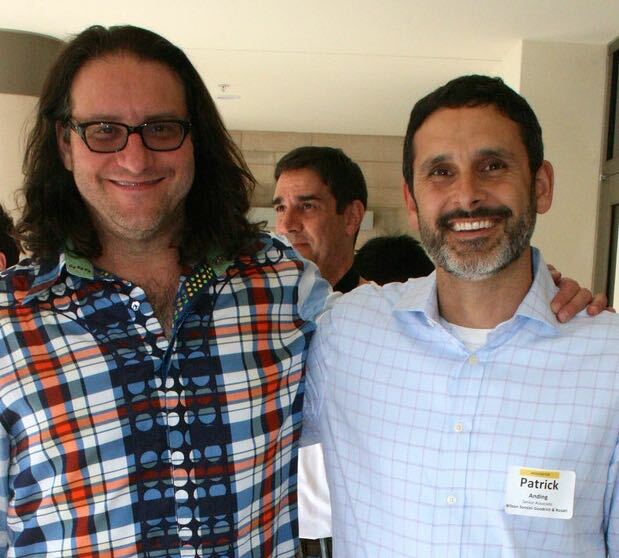 Thanks to all who joined us at Microsoft Technology Center Los Angeles (in Playa Vista) on May 2: Details. 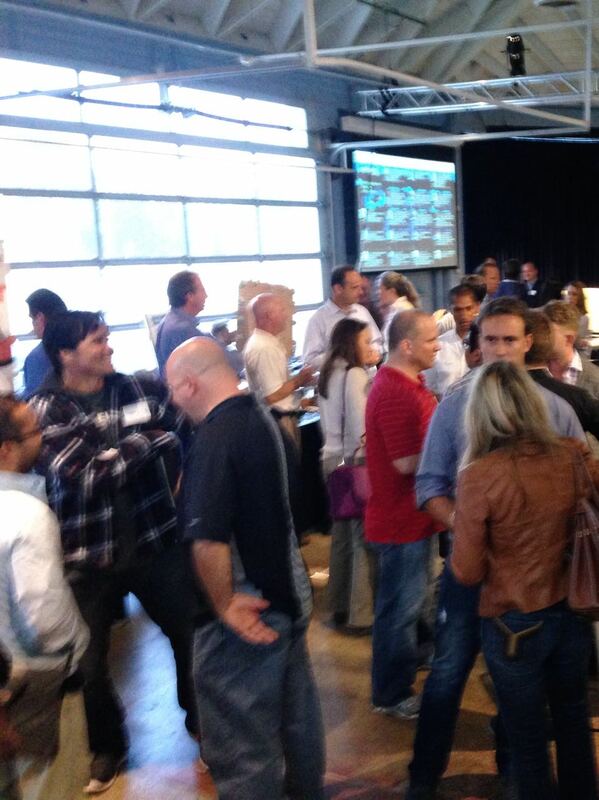 Featured in Techmeme's list of nationally– and internationally–significant tech events. 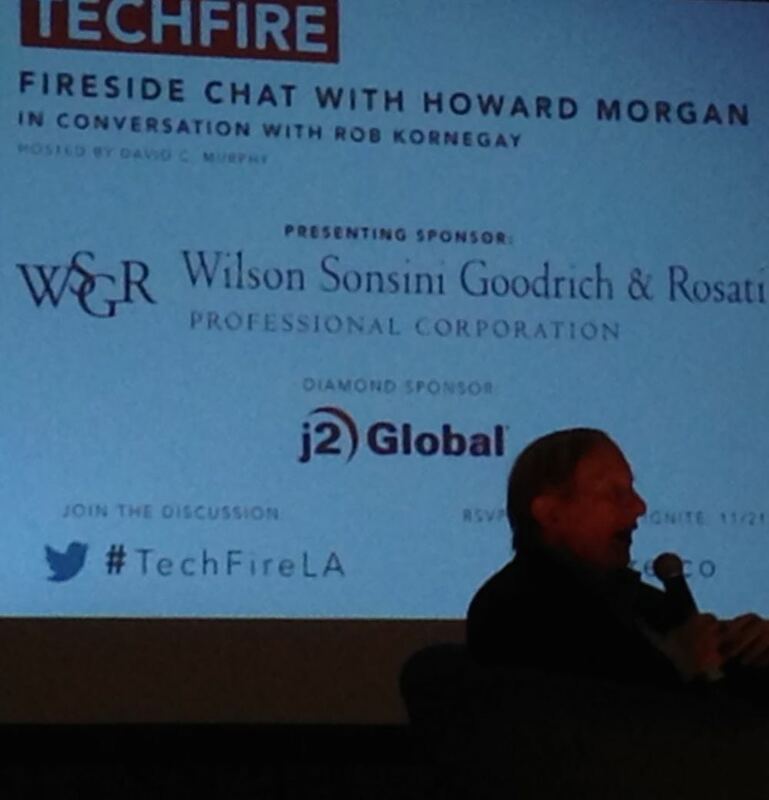 Learn how you can join our past sponsors like Wilson Sonsini Goodrich & Rosati, Deloitte, EY, and CBRE -- for sponsorship inquiries, email david@techfire.co. TechFire: Join us on March 20!